So I recently reached 200+ on GFC, which I'm really overwhelmed about and it was my blog's first year anniversary yesterday! So as a thank you I'm going to hold a giveaway for any MAC lipstick of your choice (up to the value of £15). It may not seem like I've come a long way in year to some people, but to me it's a big achievement and I appreciate every single one of you that has supported me along the way. I've met some amazing people though blogging and its helped me so much with my anxiety and panic attacks. So thank you ever so much guys! The competition is open internationally. I will announce the winner either on a new blog post or by Twitter. I'd like to win cause i love MAC products! This is such a great giveaway! Congrats on 200 followers you deserve it lovely!! I would love to win because I LOVE MAC!! haha. Congrats on 200 followers lovely you deserve it and so much more! 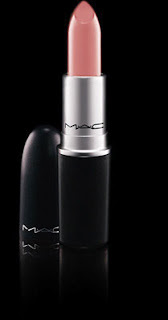 I have never tried any MAC Products before but I love the look of their lipsticks! Because i love MAC lipsticks and i have a huuuuuge wishlist of shades ! Thanks for the chance! I would love to win because I love Mac lipsticks, but I very rarely treat myself to one. I dont own any MAC lipstick as I cant afford one hence I want to win it. Não tenho nenhum batom MAC e sou louca por um, obrigada pela oportunidade de concorre-lo. Congratulations lovely! 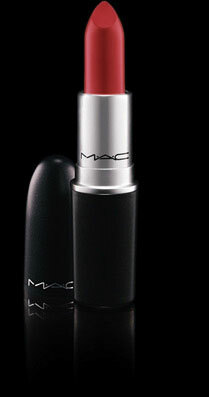 What an amazing prize too, mac lipsticks are awesome! Everyone loves the MAC lipsticks ! I would love to win because I don't own any Mac lipsticks! i buy today my first mac products! soft and gentle and the please me lipstick i love it! congrats on ur milestone followers!